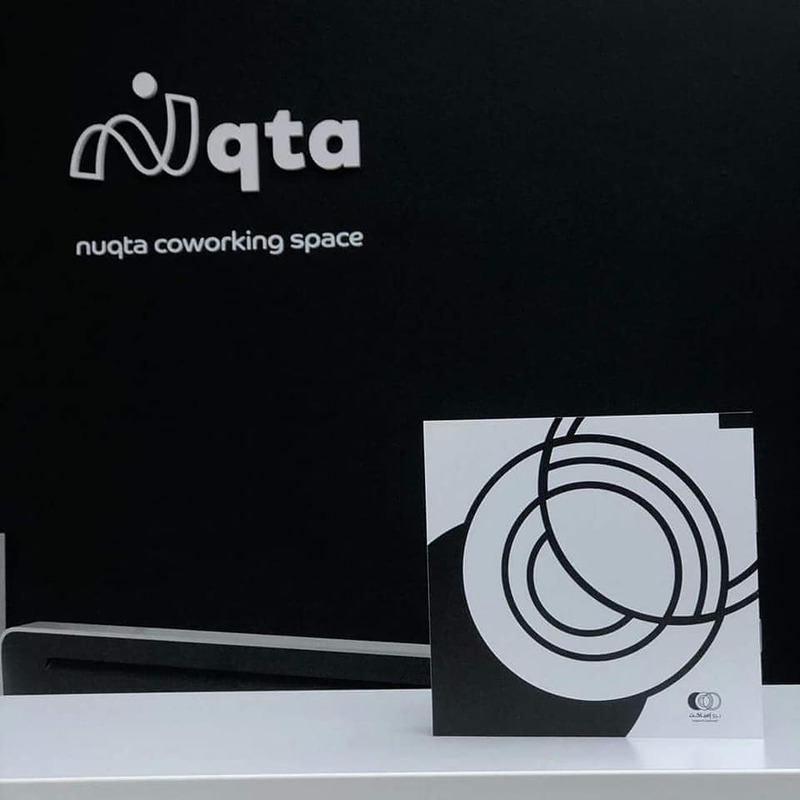 Nuqta and Proimpact Marketing Consultancy partnered up to collaborate with business talents such entrepreneurs, small and medium size companies to empower them to evolve their expectation and reach their goals in the most efficient, cost effective and sustainable way. 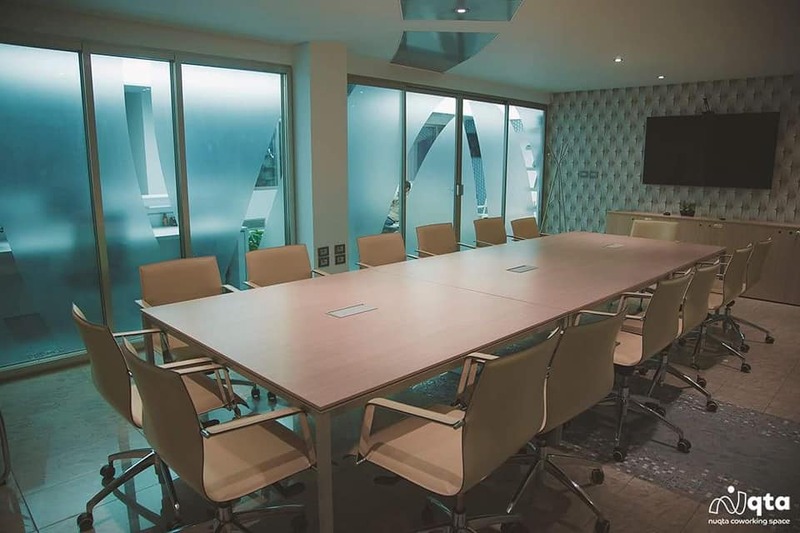 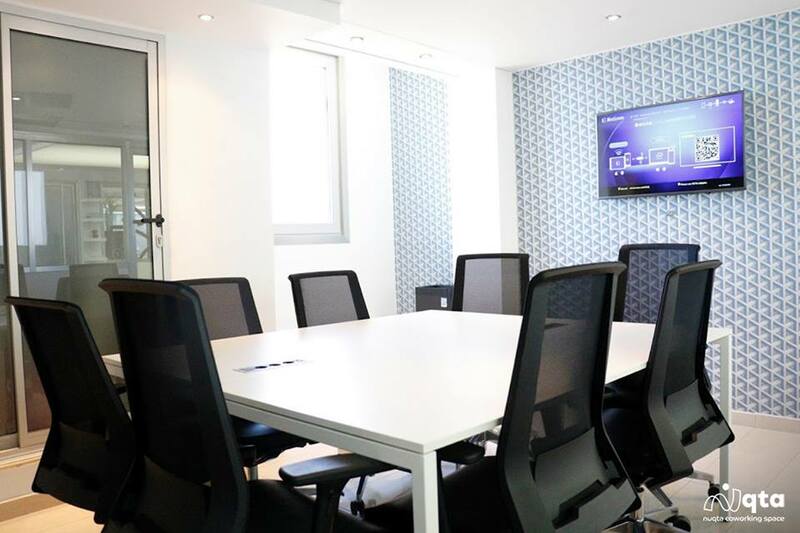 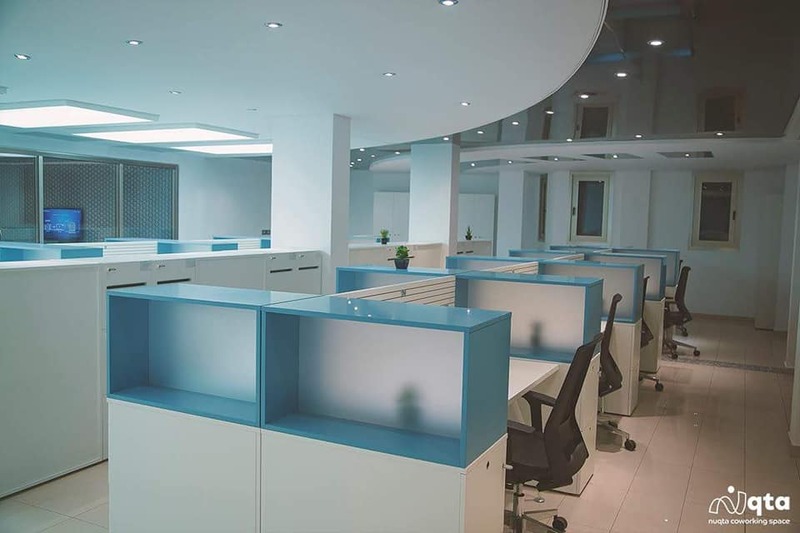 Nuqta and Proimpact are committed to provide a unique coo working space equipped with quality interiors, high speed internet and professional that will assist and support you with 360 Marketing and Business Consultancy. 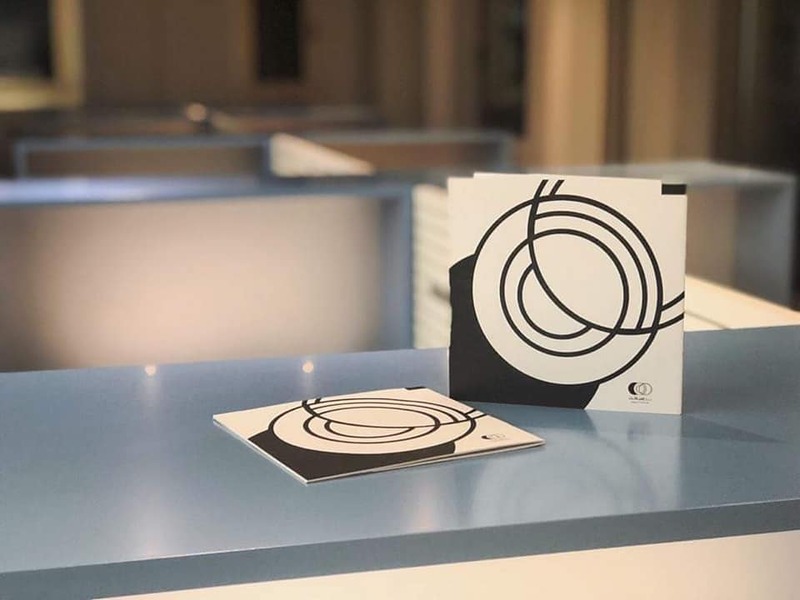 We want to establish a nutritional environment for all the creative people that have the energy to create and make a positive change, by providing a system for creating a productive society through new experiences and interaction with other members.